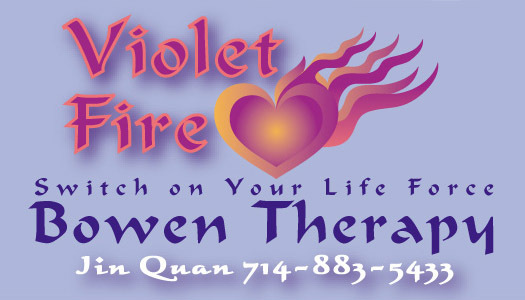 These techniques complement each other to restore vibrant health and peace of mind for his clients. The results are dramatic in many cases. 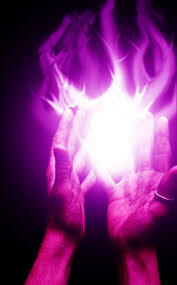 Both Jin and his clients are grateful for these simple but extremely powerful healing techniques that use gentle touch and voice tones. 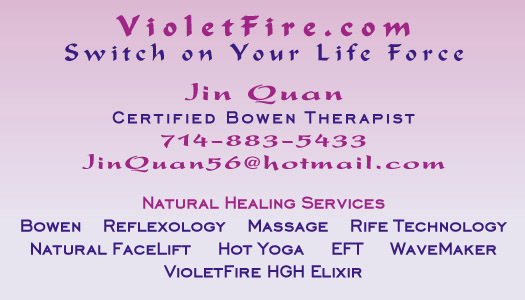 Jin's journey started with Chinese herbs, and embraced the power of Chiropractic, Reflexology, Science of Mind, the Light of Light, Inner Human Design, Theta Healing, Matrix Energetics, Bowen Technique and now Atlas Balancing. "Live a Juicy Life...Feel Great and Look Great doing it".